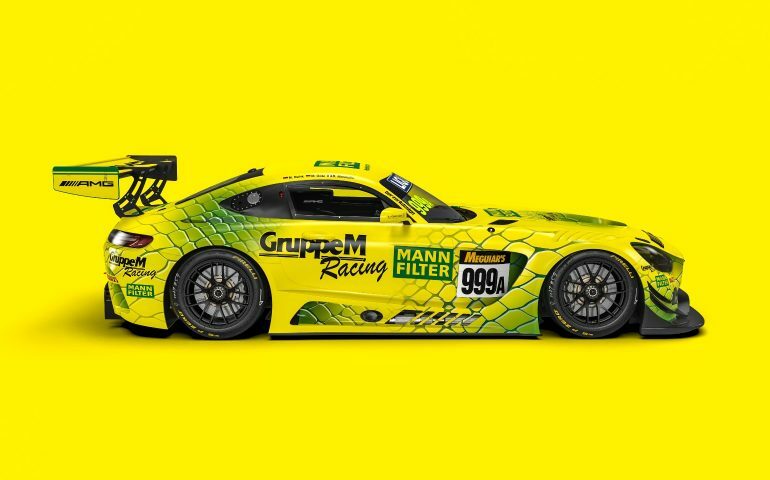 Maximillian Buhk, Raffaele Marciello and Maximillian Götz will combine aboard the eye-catching Mercedes-AMG Team MANN FILTER GruppeM Racing AMG GT3 for the 2019 Liqui Moly Bathurst 12 Hour. The Hong Kong-based team is the last of the Class A GT3 entries to confirm their driving squad, all three drivers have extensive 12-Hour experience, Götz and Buhk racing a Mercedes-AMG GT3 together last year for Strakka Racing. 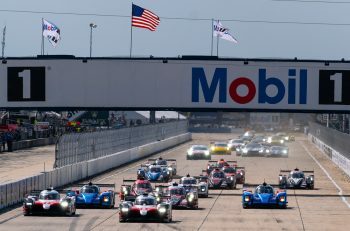 Buhk is perhaps better known for his starring performance in the 2014 race, where he pushed Craig Lowndes all the way to the finish when driving for HTP Motorsport, ultimately finishing second outright. 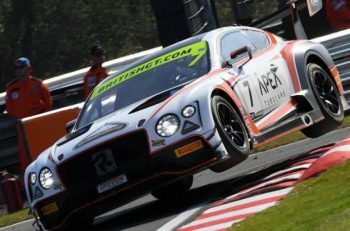 Marciello also raced for Mercedes-AMG last year, finishing second outright and first in Pro-Am in the SunEnergy1 entry. 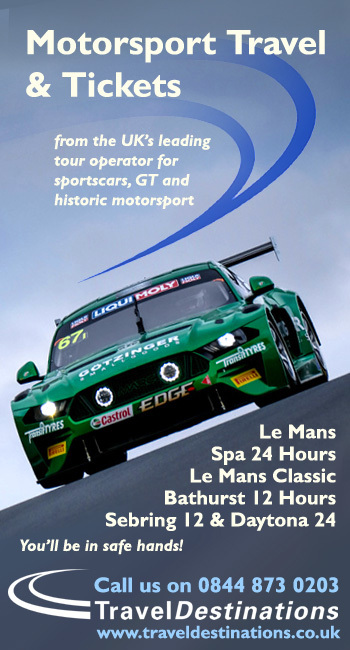 He was also part of the driving combination that helped GruppeM Racing win the Suzuka 10 Hour last year. The team has had a successful recent period that included winning the 2017 Blancpain GT Asia Championship. “It will be a tough challenge, for sure. We see some very strong competitors. Historically it has been tough for the Mercedes-AMG GT3 car due to the lack of straight-line speed but with our experienced driver line-up we will fight hard. The team has confirmed a new major partnership for the event, with Mann Filter signing on as the major sponsor resulting in an eye-catching new look for the team! 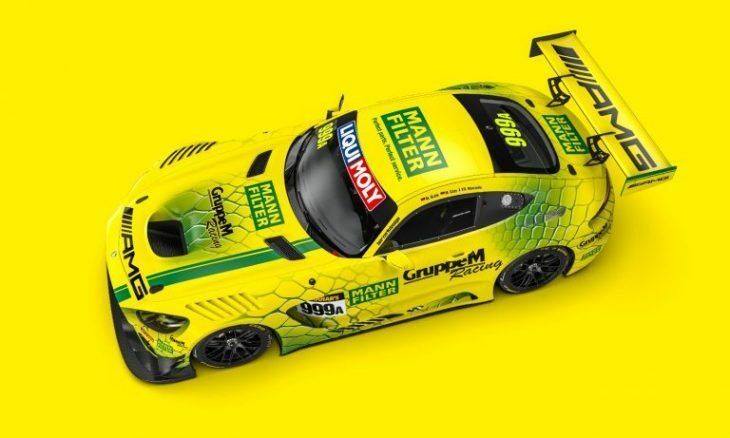 “We are bringing a ‘snake attack’ to Bathurst in our Mann Filter yellow and green ‘Mamba’,” Mr Chen said.